Day 17 of the #NurseBlogger challenge! This one was tough as I’m new to the blogging world and there are SO many amazing blogs out there! I follow a variety of blogs ranging from travel, career and lifestyle blogs. Many of the blogs I follow have great information and tips that I enjoy reading to help me in my journey through life. Not to mention many of the blogs I follow I look at for inspiration and ideas! 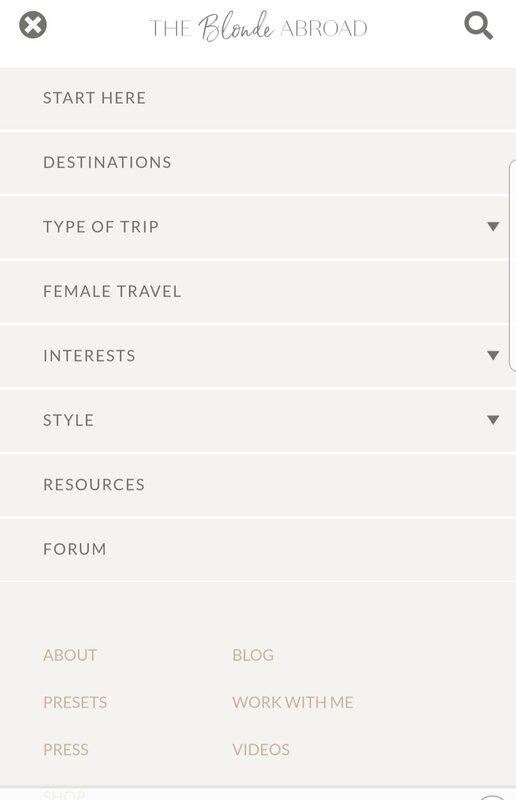 This blog is a travel blog. You can tell that she spends her life as a full time travel blogger and is very successful. Her blog is perfect. Her Instagram is full of amazing content. She makes a killing doing full time travel blogging and it’s super interesting to follow! The one thing I want to do before I die this girl does for a living! I follow her and want to have her life one day. Like YES PLEASE. So, of course, I love reading her content! I love nursing blogs because they have so much great content that I get ideas from for my own blog. I also love to follow nursing blogs because I like to see and get to know the “nurse” behind the scenes. I like to see who the people are outside of their career. 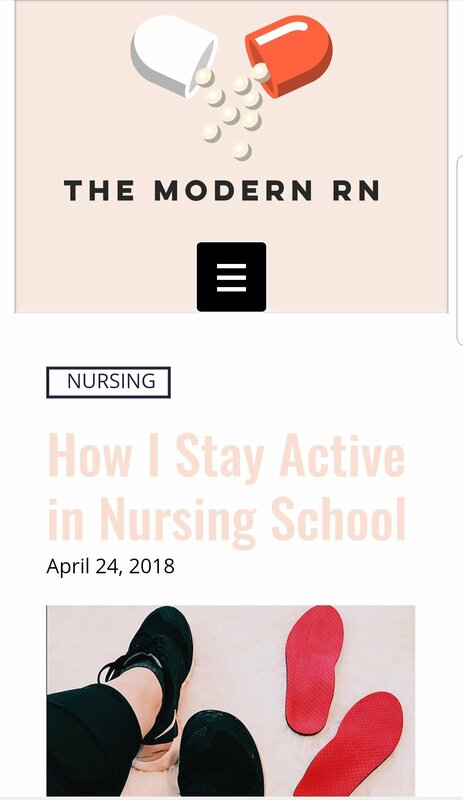 I follow this blog and the Instagram account and it’s great because she supports and encourages so many other nurses and students. 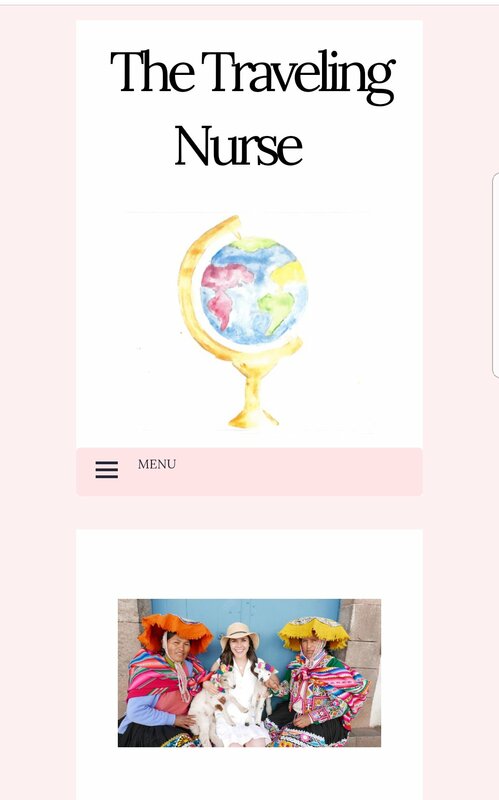 It’s a great blog and page to go to for nursing students! 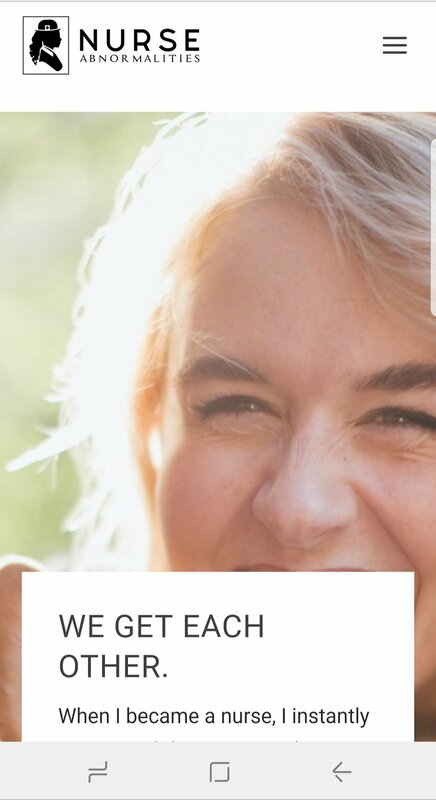 I like this nursing blog a lot as well! It’s growing every single day and I see exactly why. 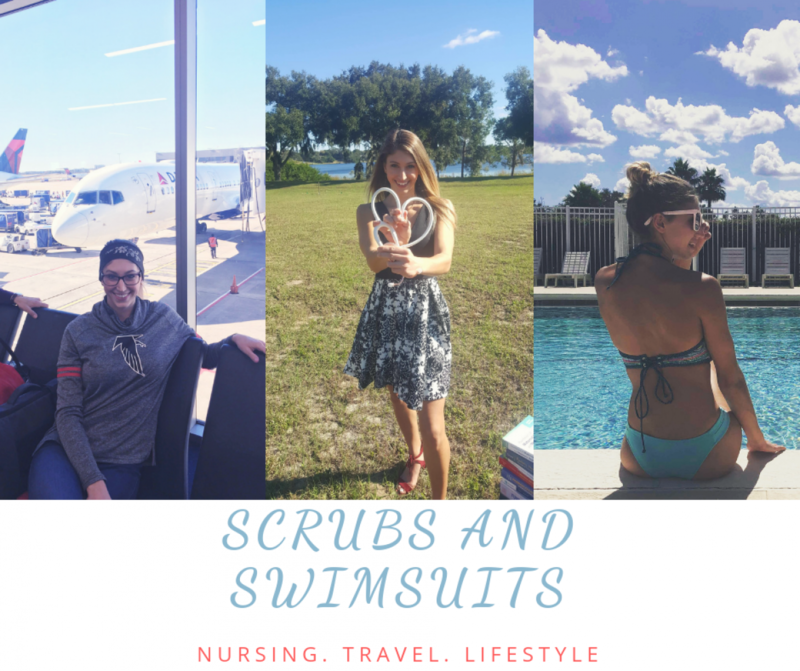 She has great content and a lot of great information (nursing students and for everyone) to read about school and career in general. The good thing about nursing blogs is that it can really relate to any career in general. Love her content! Check it out. I love this blog because it has a variety of everything. She has a lot of healthy recipes. She talks about travel, fitness, food, health, and lifestyle. So it’s pretty much everything in one place, which is nice instead of having to follow so many different accounts depending on whatever you are looking for. 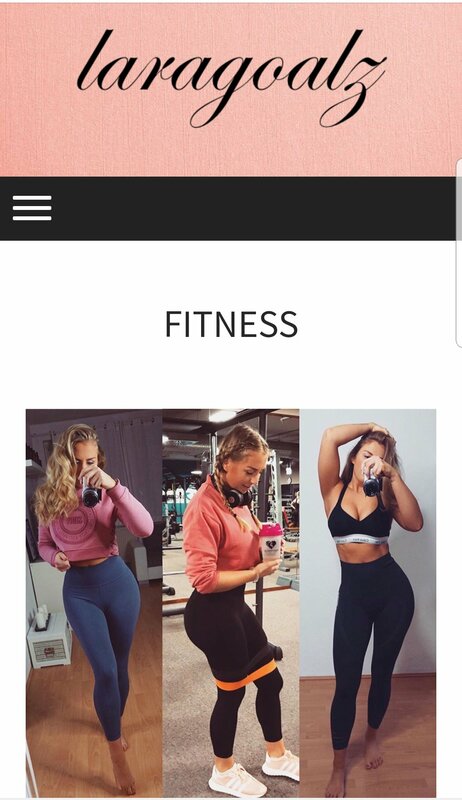 I love health/fitness blogs SO much! I follow so many fitness accounts on Instagram and get so much out of watching/reading their content. I check out these pages more than any page probably! This one deserves a section of their own because it’s so damn good. Love it!